In one of the first such success two fossils of pre-historic sea turtle limb brought together. While one part was found in mid-eighties, the other was found less than two years ago. This is one of the most amazing incidents reported by palaeontologist in a long time. 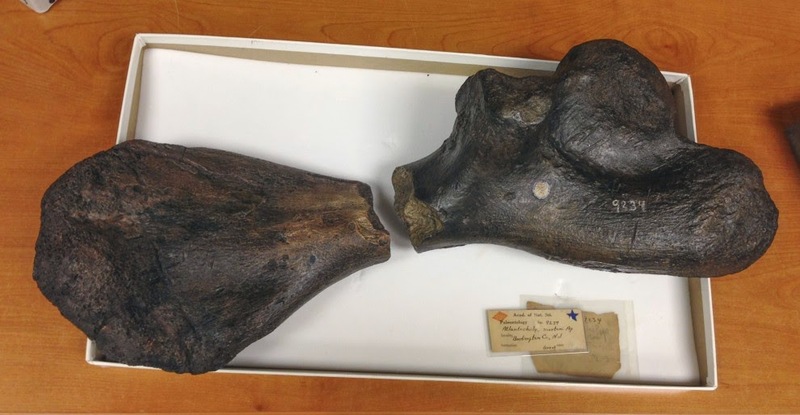 Two parts of the broken arm of a sea turtle were found and joined with the difference of around 200 years.